FREE U.S. shipping on orders over $100 ...always! I have found that using daily affirmations is a powerful and effective way to stay grounded, to pray and to connect with my truth. 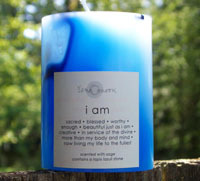 And although every zena moon candle can be used as an affirmation, I believe in the power of specificity. 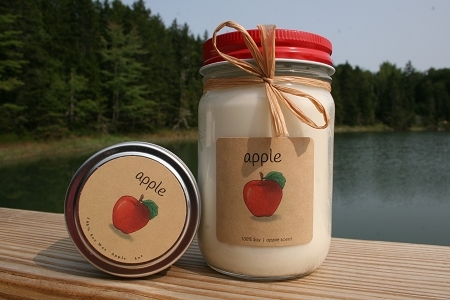 May our affirmation candles light your path well. © zena moon. All Rights Reserved.